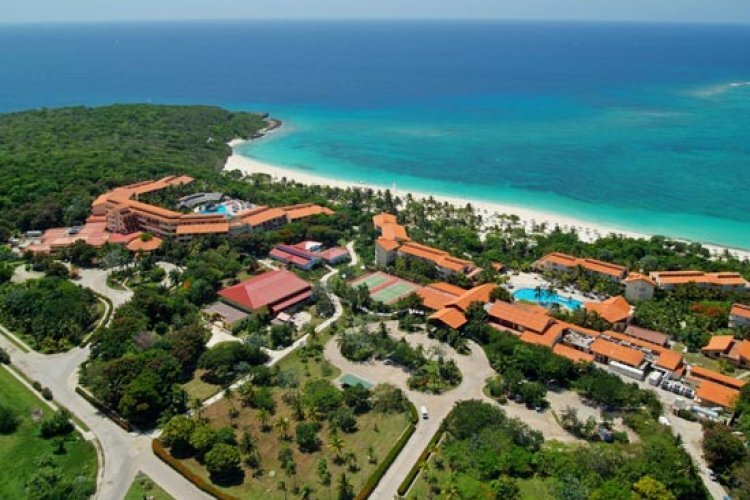 Located on Cuba's east coast in gorgeous gardens is the fabulous resort of Sol Rio Luna Mares. The rooms are fully equipped with everything you need for a comfortable stay and the views across the gardens are lovely. 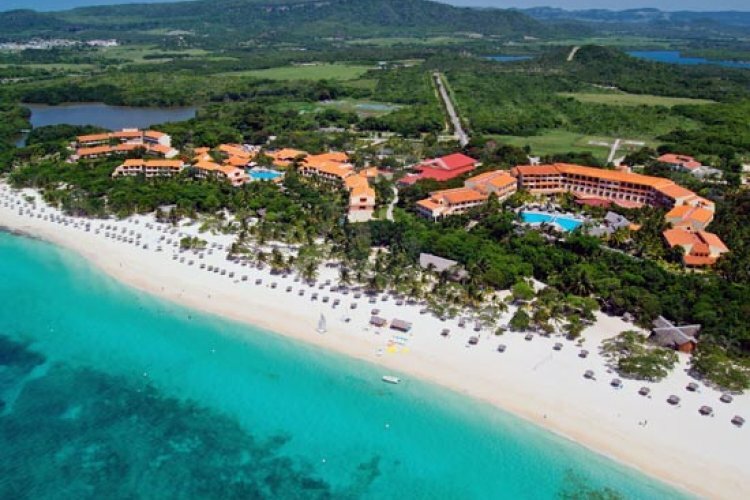 The direct beach access means you can take full advantage of the amazing azure sea by trying a range of non motorised water sports, from windsurfing to snorkelling. If you want to go deeper beneath the waves try the nearby dive centre. 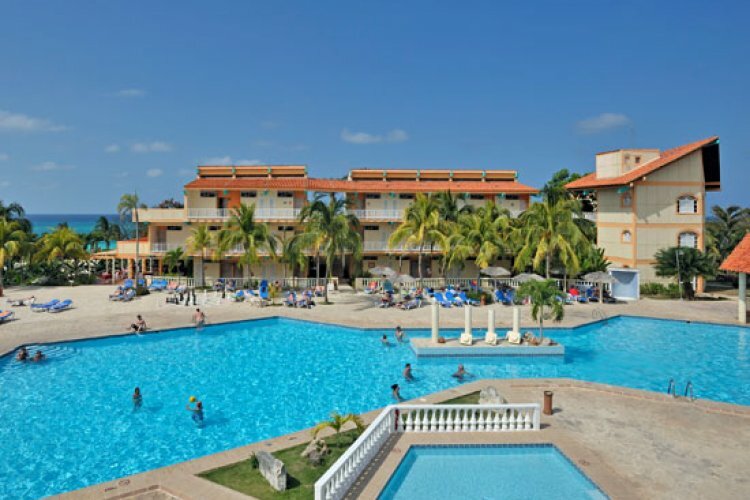 Sol Rio Luna Mares is ideal if you like an active holiday. The hotel offers a busy daytime entertainment programme giving you the chance to try archery, mini golf, horse riding and much more. After all that activity you can take a relaxing dip in one of the hotel's pools or treat yourself to a spa treatment. To refuel you have a wide choice of restaurants offering cuisines from local to international. Once your energy levels at back up to full you can dance the night away in the beach disco, perhaps with an exotic Cuban rum cocktail.